The premier Master Herbalist recommended 3-month program, designed for a whole body parasite cleanse. 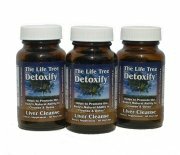 The ultimate cleansing regime for maximum assistance in ridding your body of unhealthy invaders. The same powerful Master Herbalist blended and formulated organism cleanse recipe as is in our tincture formulation; but encapsulated in a vegetarian capsule. 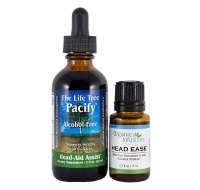 Ideal for those who might prefer the convenience of capsule supplements instead of a liquid tincture. Unicity Balance is different than ANYTHING you've ever tried before. Clinically proven with a 100% success rate, to help combat today's TOP 3 health epidemics - Naturally! The ONLY all-natural, clinically proven solution on the market today to help your body with sugar-balancing and fat-loss. Helps your body control: Excessive Fat/Inches/Weight, Diabetes & Pre-Diabetes, Tired & Lack of Energy, Heart Disease, High Blood Pressure, High Cholesterol, and Poor Digestion. Unicity Balance helps your body naturally regulate the amount of fat stored while promoting proper glycemic levels in the body. It's simple, just drink this delicious orange cream drink before your meals! Powerful Head & Body Discomfort Relief. 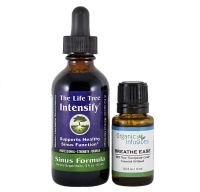 - Quick & Effective Discomfort Relief. 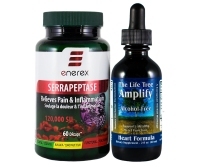 - Deep Relief For Extreme Discomfort. Sold Exclusively in the World's Finest Salons & Boutiques! organic agricultural ingredients - with NO compromises! 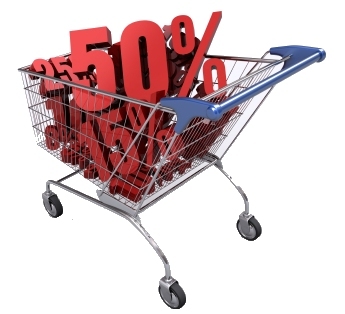 Click to view shopping cart or check out through on-line store!